As the amount of medical imaging data continues to increase, so does the workload of radiologists. Radiologists are being asked to participate more in patient care, while handling more and more imaging studies. What if AI technology could help radiologists get their jobs done faster and more accurately? Deep learning and other forms of artificial intelligence (AI) have the potential to streamline medical imaging workflows, improve image acquisition techniques to reduce X-ray exposure, and increase the research value of image data. We’re seeing promising demonstrations of high-performance medical imaging AI and deep learning running on the same general-purpose Intel® architecture that customers use for so many other workloads. GE Healthcare recently put Intel architecture to the test in a deep learning image classification system that was optimized in collaboration with Intel. 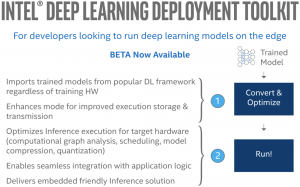 By leveraging the Intel® Deep Learning Deployment Toolkit, part of the Intel® Computer Vision SDK, the solution delivered throughput exceeding GE’s goals by a factor of nearly six. This exciting example demonstrates Intel architecture’s readiness for the next era of smarter medical imaging. Zhejiang University’s School of Mathematics Sciences and Zhejiang DE Image Solutions Co., Ltd. have used an Intel technology-based deep learning inference solution to examine ultrasound images and improve screening for thyroid cancer. China’s government is using deep learning to assist with the detection of two common causes of preventable blindness. The solution runs on Intel® Xeon® Scalable processors and adds deep learning inferencing capabilities to a handheld ophthalmoscope from MiiS. Deep learning based image techniques are being used to populate metadata associated with images or to position patients. This metadata can be used to dynamically adapt radiology workflows and make image retrieval faster, with the added benefit of ensuring accuracy. However, deep learning medical imaging workflows are not without challenge. The deep learning inference needs to be extremely fast, on the order of milliseconds per image slice, so that the radiologist’s workflow is not adversely impacted. The deployment cost of AI compute needs to be low. The cost of add-in cards such as GPUs can quickly multiply, and can also result in added operational costs due to additional maintenance requirements. The platform needs to be supported for several years to minimize regulatory recertification. 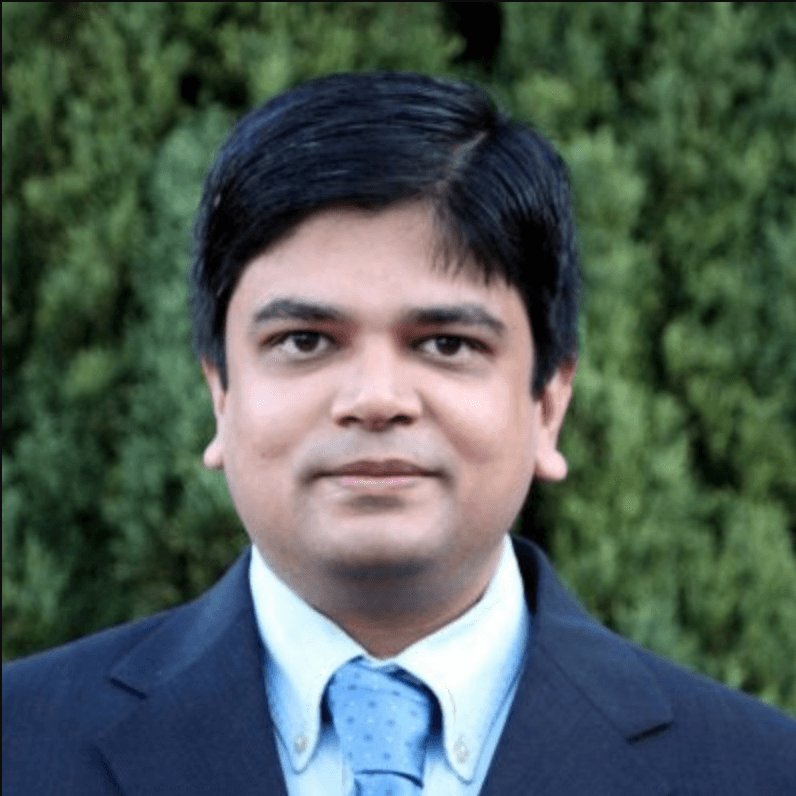 As deep learning becomes pervasive, customers are looking for a flexible architecture that allows deep learning inference in the datacenter or cloud. Additionally, customers have found that infrastructure needs for deep learning training differ significantly from those for deep learning inference. A different inference infrastructure can greatly increase inference throughput. Intel® Xeon® Scalable processors offer great capabilities for AI inference and are found in almost every datacenter deployment. Due to this, it is increasingly attractive to deploy deep learning inference on Intel hardware when possible. Software optimizations can often drive additional performance in deep learning solutions on Intel architecture. The Intel DL Deployment Toolkit, a recent addition to the Intel Computer Vision SDK, allows users to optimize deep learning models for faster inference execution on Intel architecture. It can import trained models from Caffe*, TensorFlow*, and other popular deep learning frameworks—regardless of the hardware platform used to train the model. Intel’s AI solution portfolio offers the performance needed for rapid inference on a versatile, cost-effective, well-known platform–a perfect fit for the challenges of deep learning inference for medical imaging. Customers like GE Healthcare, a leading provider of medical imaging equipment, have achieved impressive results using Intel® Xeon® Processors and the Intel DL Deployment Toolkit for deep learning medical imaging solutions. A team from GE Healthcare’s Computed Tomography (CT) scan division recently used Intel DL Deployment Toolkit in a solution that classifies and tags scanned image slices in order to make them easier to find and use in research or clinical comparison. 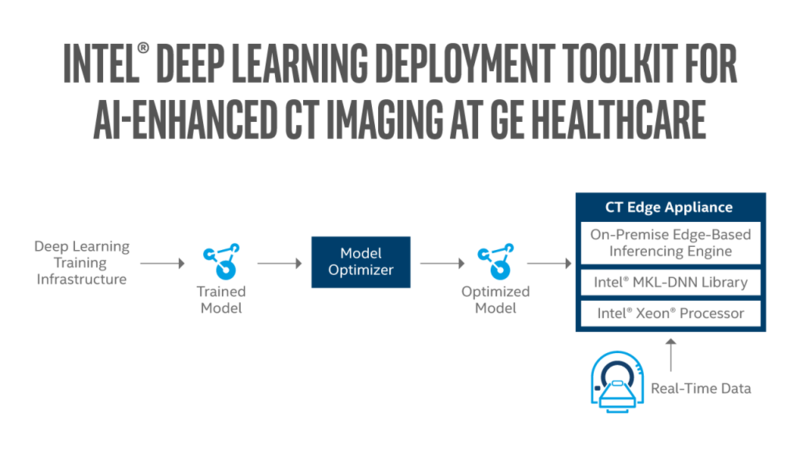 After developing their model using Python* and open source software including TensorFlow* and Keras* libraries for deep learning, GE’s CT image specialists teamed with Intel to use the Intel DL Deployment Toolkit to set up and optimize the solution for Intel architecture. Reflecting the need for cost-effective performance, GE targeted throughput of 100 images per second using no more than four dedicated cores of an Intel Xeon processor. The team’s results far exceeded this goal. In fact, a single core of the Intel® Xeon® processor E5-2650 v4 demonstrated throughput nearly 150% greater than GE’s overall performance target. Powering the solution with four of the processor’s cores exceeded GE’s throughput goal by almost 6x. We expect that the new Intel® Xeon® Platinum 8180 processor, which deliver up to 2.4x higher performance for a range of AI workloads compared to the previous generation, would yield even greater throughput. Using the Intel DL Deployment Toolkit, innovators like GE Healthcare can achieve excellent deep learning inference performance on the same cost-effective, general-purpose infrastructure relied upon for other image-processing tasks. Intel technologies are helping GE Healthcare and companies like it deliver on AI’s potential to improve countless lives worldwide. To learn more about Intel DL Deployment Toolkit and GE Healthcare’s AI-enhanced medical imaging solution, please consult our whitepaper, Intel® Software Development Tools Optimize Deep Learning Performance for Healthcare Imaging. For more information on Intel’s portfolio of solutions for AI, please visit ai.intel.com. Benchmark results were obtained prior to implementation of recent software patches and firmware updates intended to address exploits referred to as “Spectre” and “Meltdown”. Implementation of these updates may make these results inapplicable to your device or system. Software and workloads used in performance tests may have been optimized for performance only on Intel microprocessors. Performance tests, such as SYSmark and MobileMark, are measured using specific computer systems, components, software, operations and functions. Any change to any of those factors may cause the results to vary. You should consult other information and performance tests to assist you in fully evaluating your contemplated purchases, including the performance of that product when combined with other products. For more information about benchmarks and performance test results, go to: http://www.intel.com/performance. Intel, the Intel logo, Xeon, Xeon Phi and Intel Nervana are trademarks of Intel Corporation or its subsidiaries in the U.S. and/or other countries.